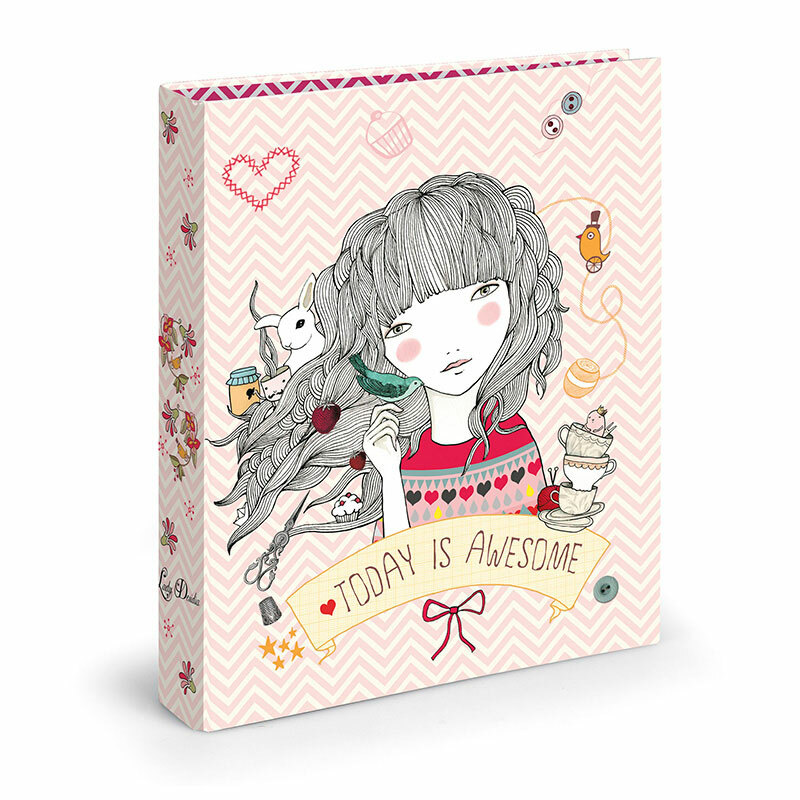 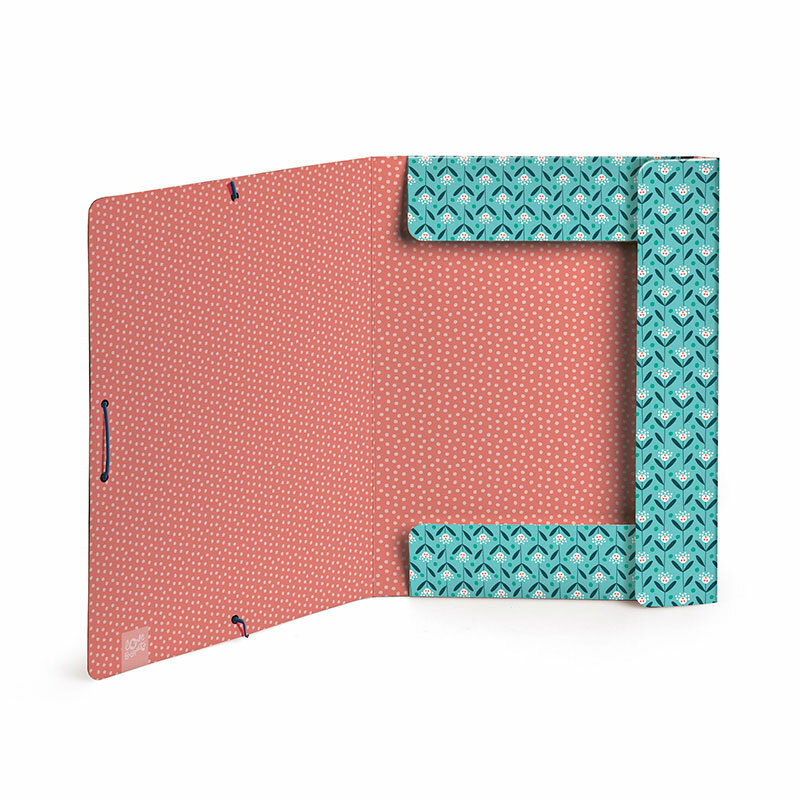 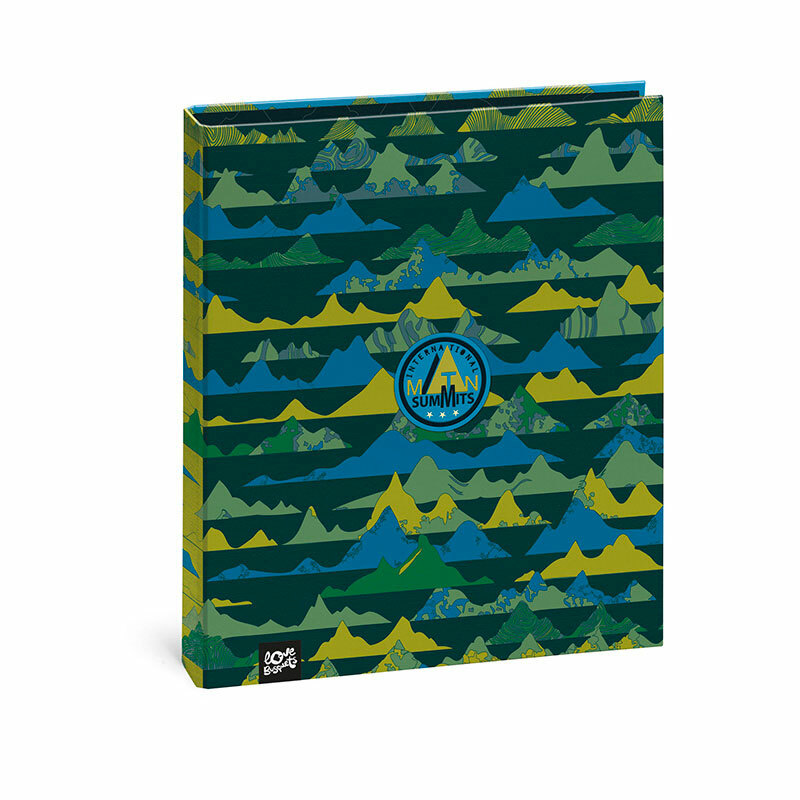 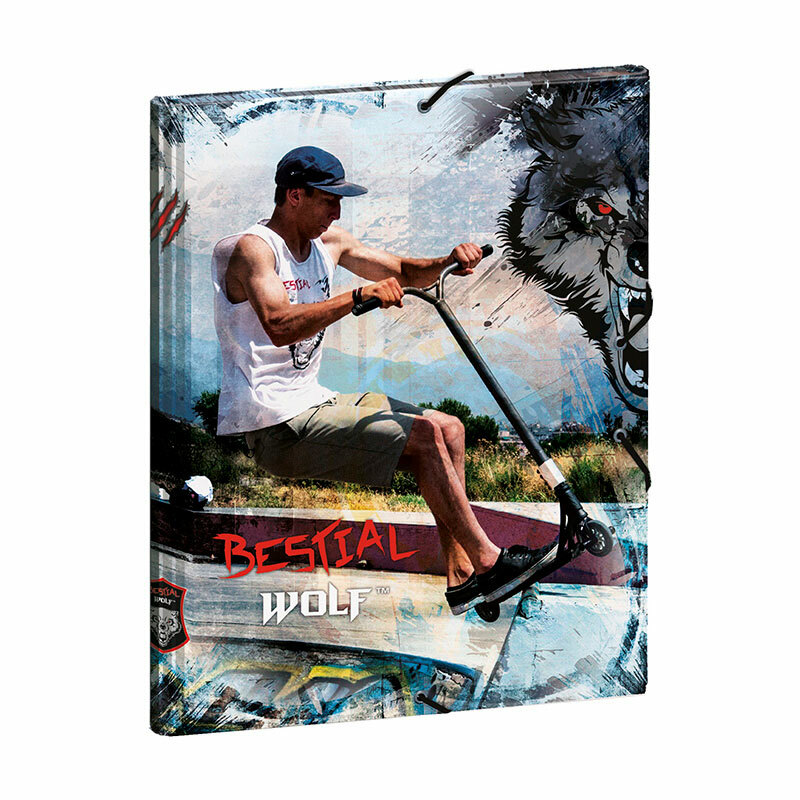 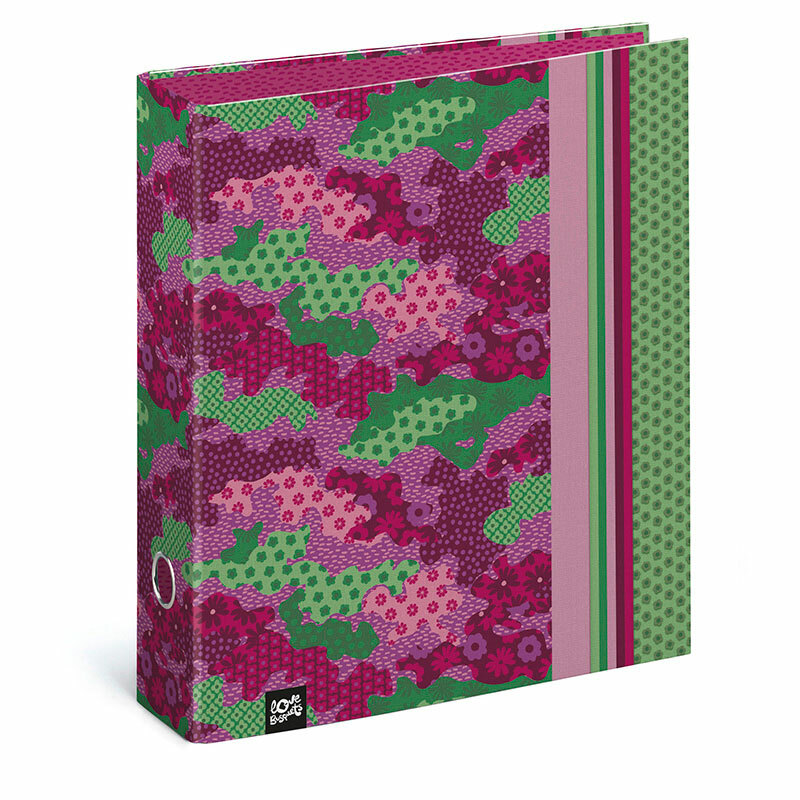 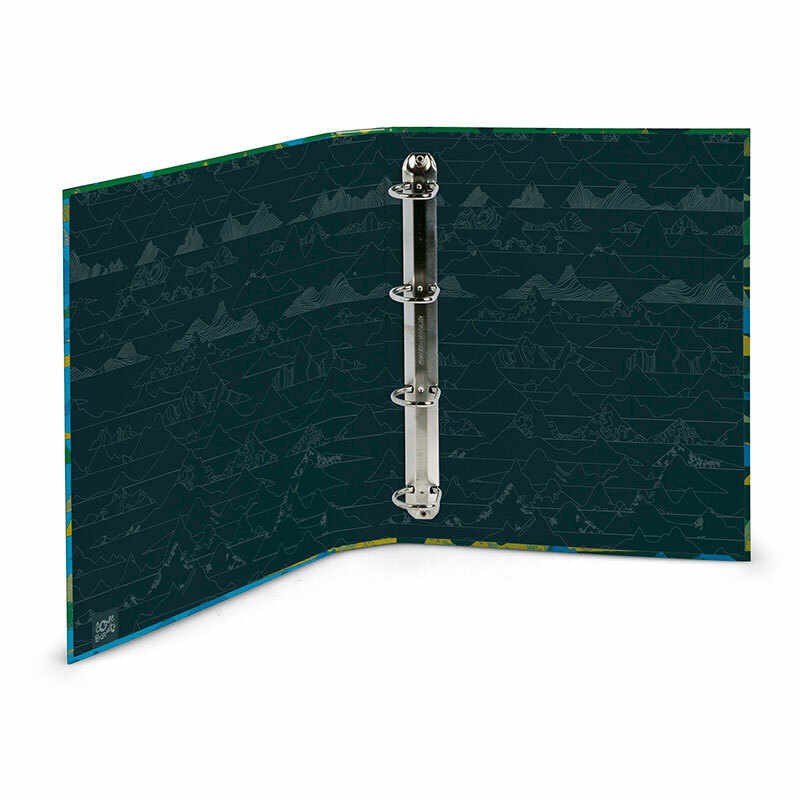 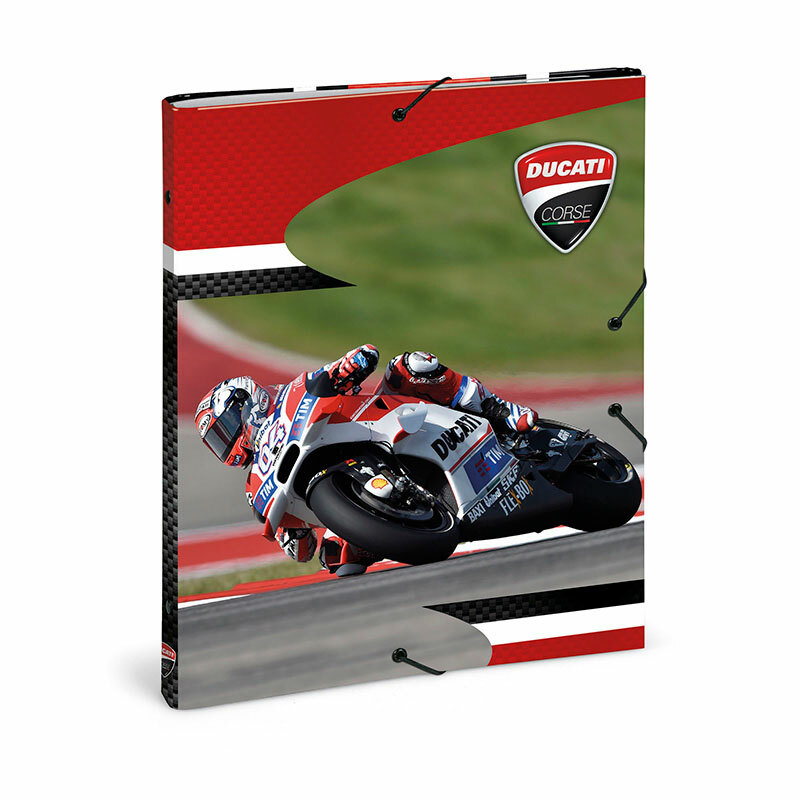 Our range includes folders with rings with sheets, also known as carpeblocs, designed to serve both folder and notebook. 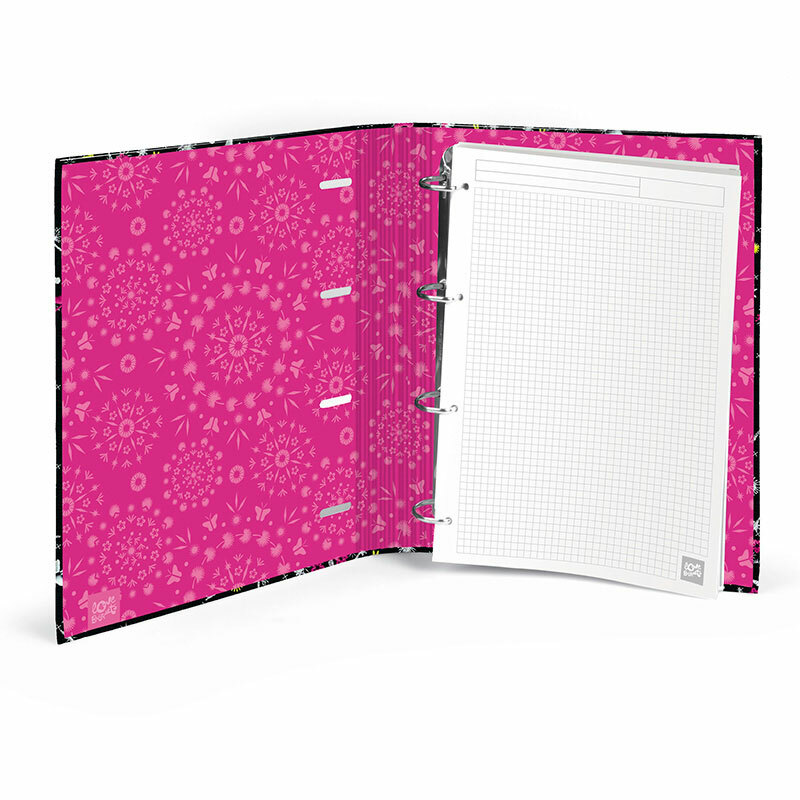 We also have folders organizers of separators thought to order by categories notes in the institute or university. 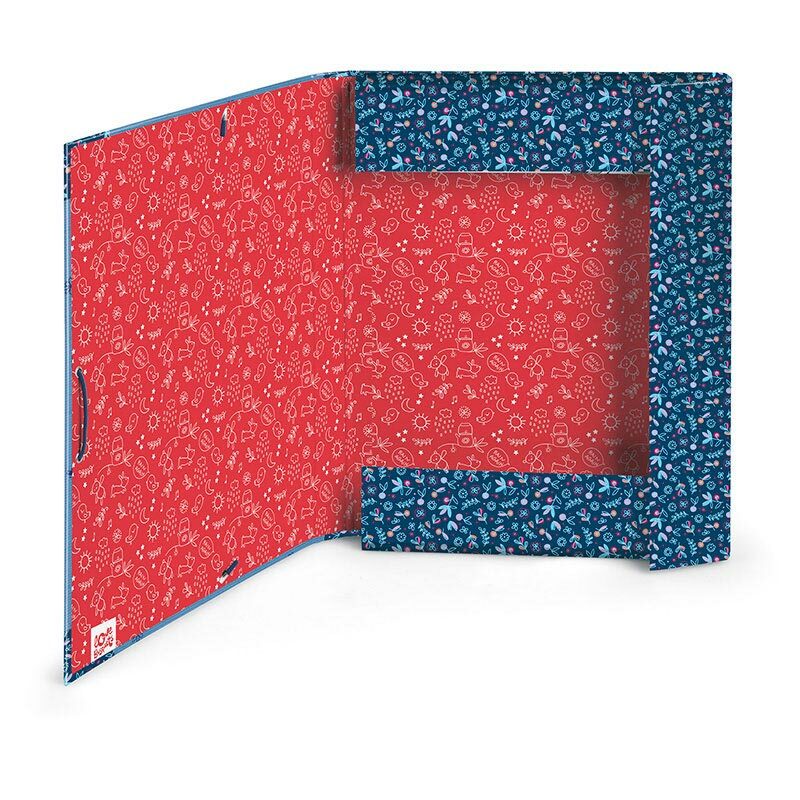 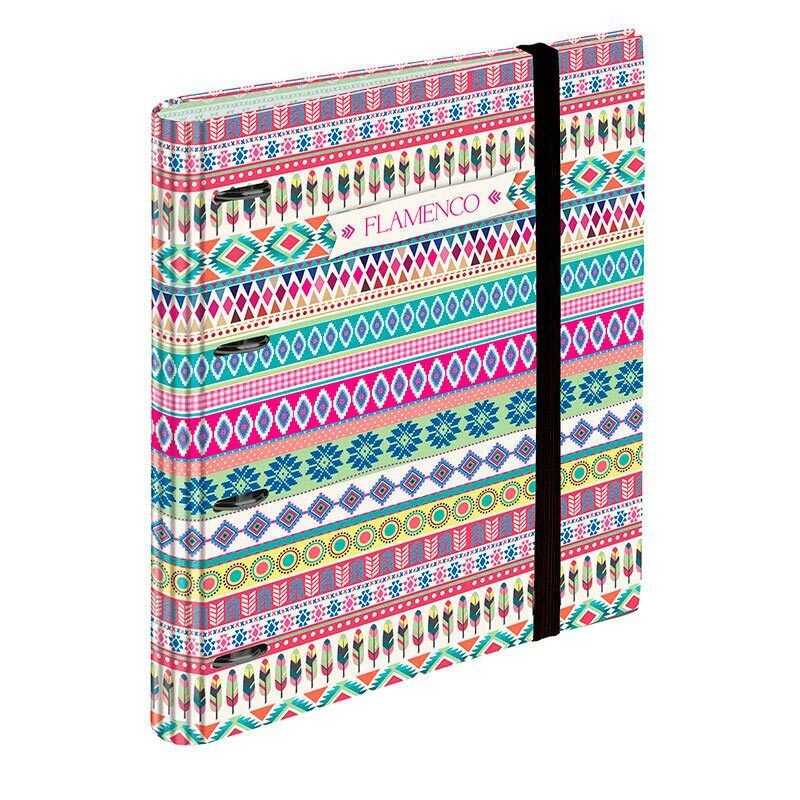 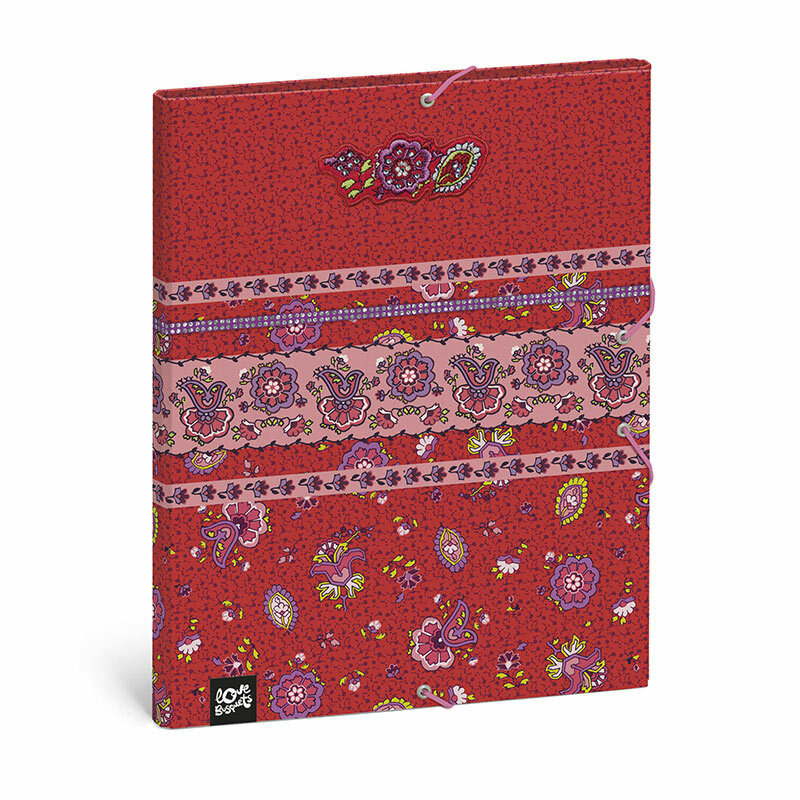 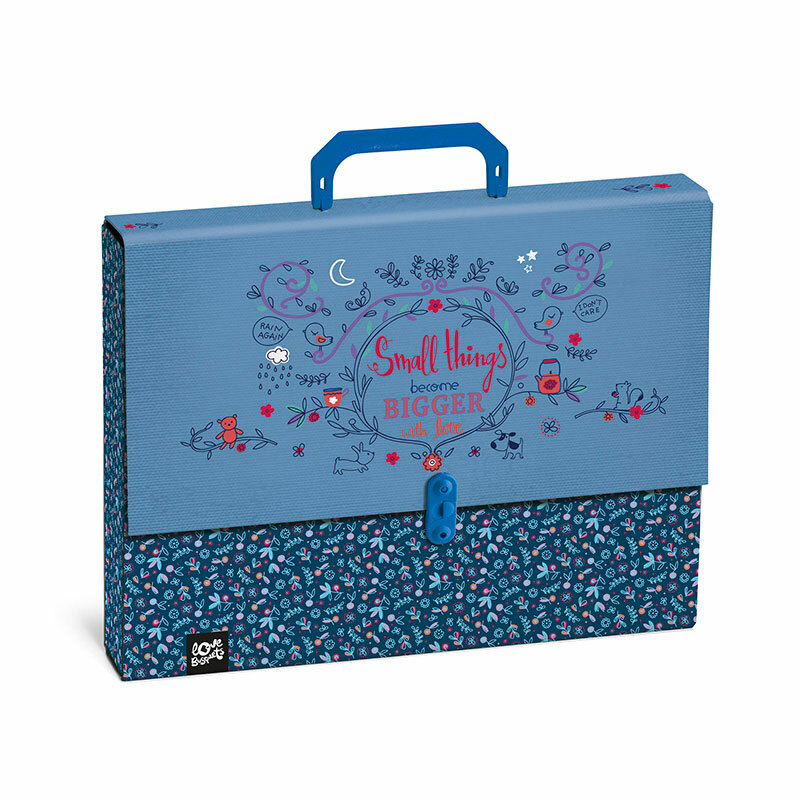 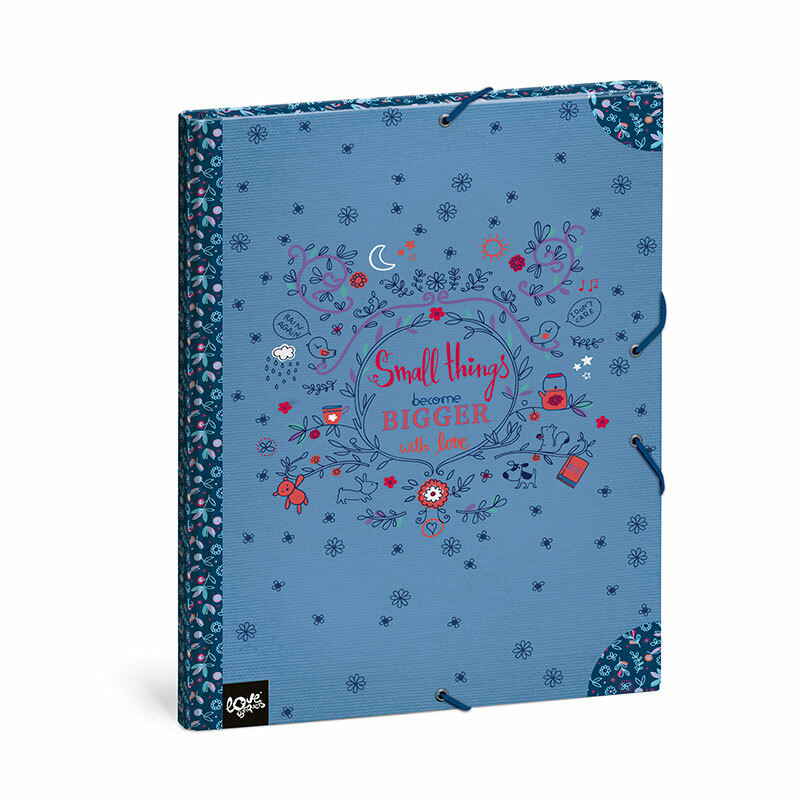 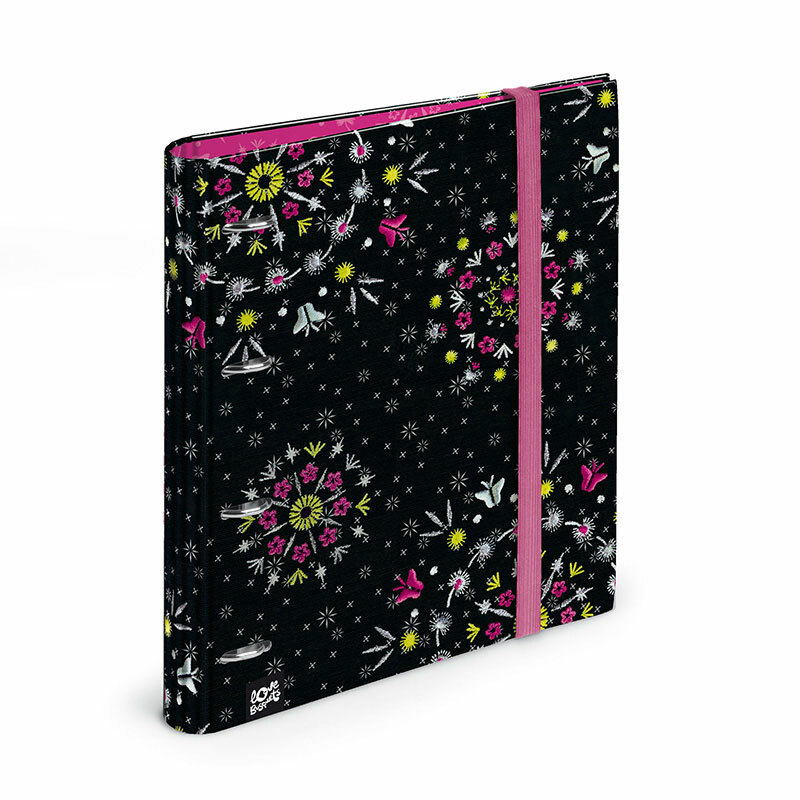 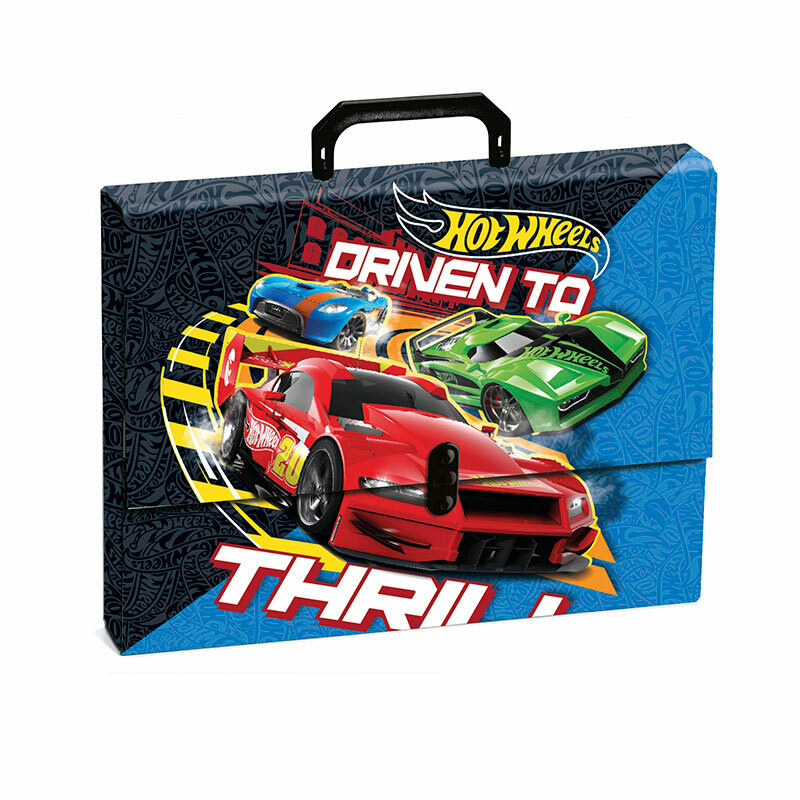 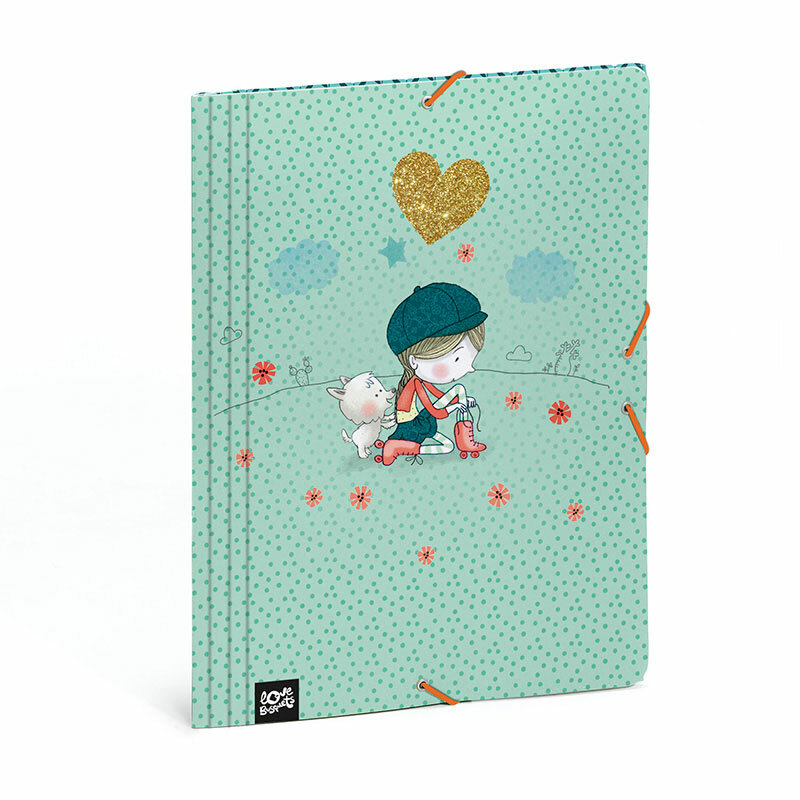 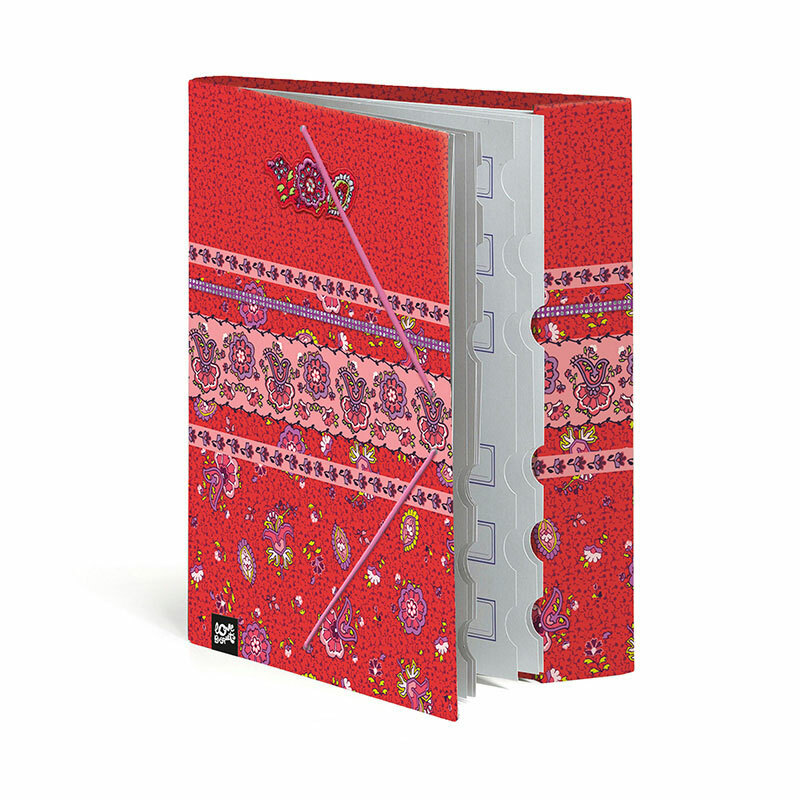 As well as folders and ringbinders of different sizes to store sheets and notes.